As I am typing this entry, I am munching a Serenitea Chocolate Bar in Matcha Marble. It is my favorite among the four tea-infused chocolate bars made in partnership with local brand, Theo and Philo. These four exciting chocolate-tea bars are part of the many innovations Serenitea, the country's leading homegrown milk tea brand, has to offer in their ever-evolving menu. 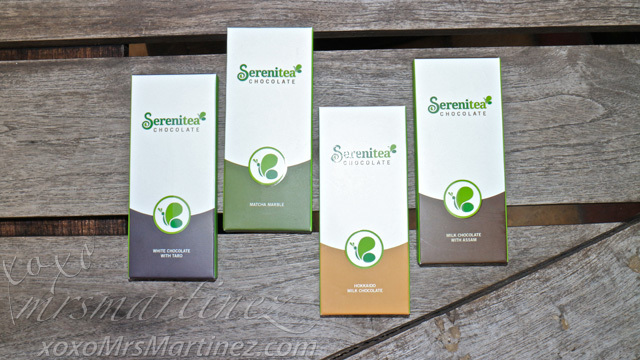 Serenitea Chocolate Bars are not too sweet and the flavors were just right. I love the experience of smooth chocolate melting in my mouth! Now, I can totally satisfy my cravings of my favorite Serenitea drink (Hokkaido and Okinawa) with these bite-size candy treats anytime, anywhere! 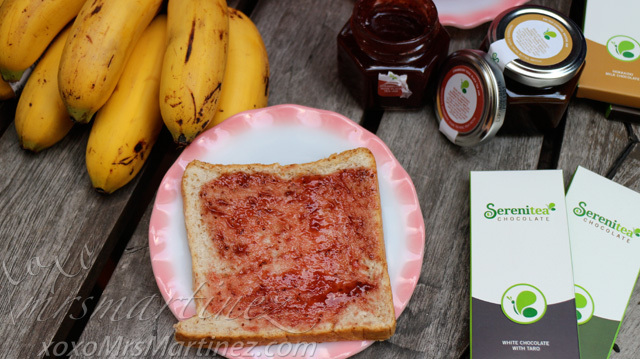 Serenitea Tea Jam in Strawberry Rose is perfect when partnered with bread during breakfast or afternoon snack. You can also pair this jam with crackers. I can't get enough of the strawberry bits! Rainy weather? Don't fret! 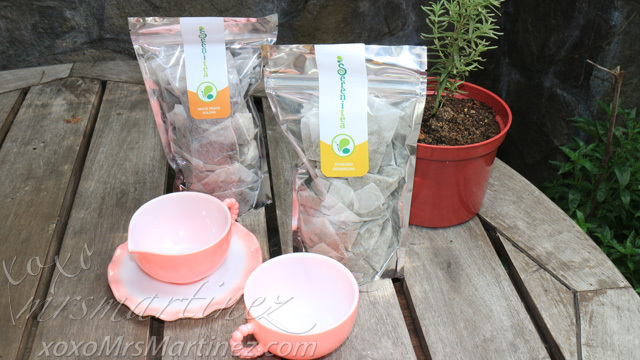 You can always get your Serenitea fix in the comforts of your home with Serenitea Tea Bags. Initially available in five flavors- Roasted Tea, Peppermint, White Tea, Blueberry and Gyokuro Genmaicha Tea. 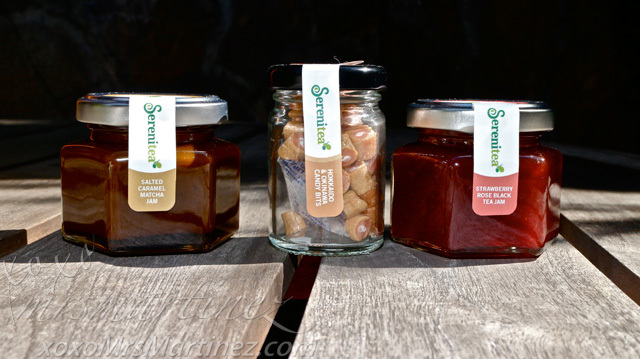 Tea Confections by Serenitea are available in selected branches nationwide. For more information, follow Serenitea on Facebook, Twitter and Instagram (@iloveserenitea).